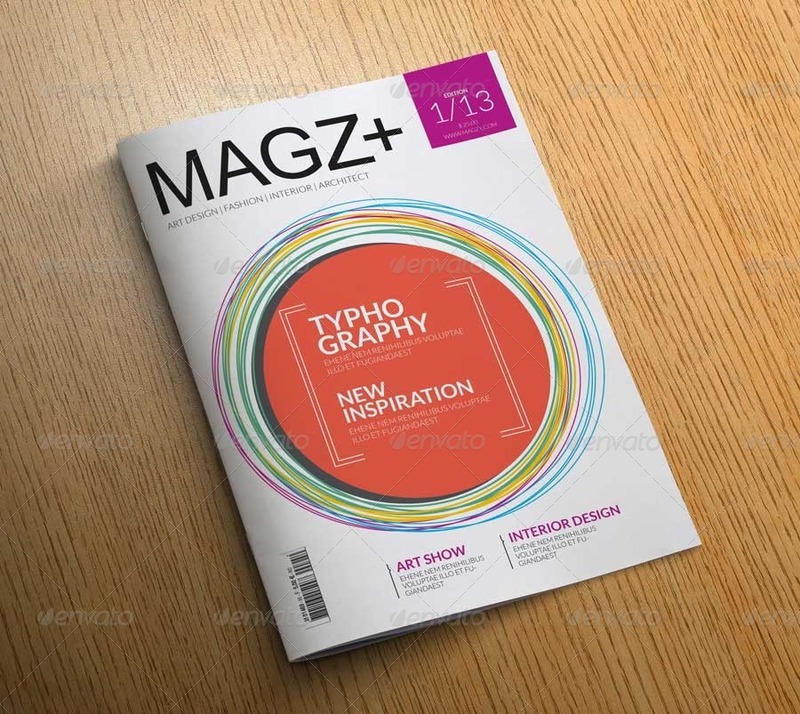 If you are into writing or designing Magazines and looking for Magazine Templates to start your magazine design with, then you have come to the right place. 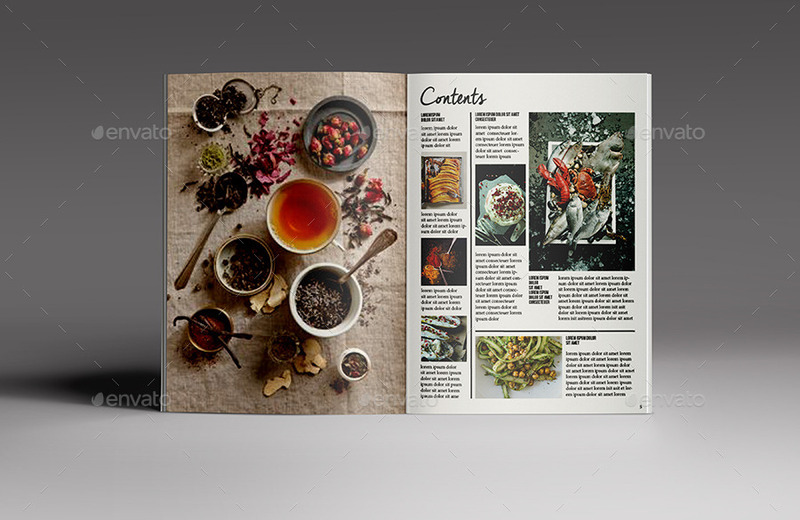 The post showcases over 55 handpicked professional Magazine Templates which you can use either to print an entire magazine or just as a starting point to design one of your own. 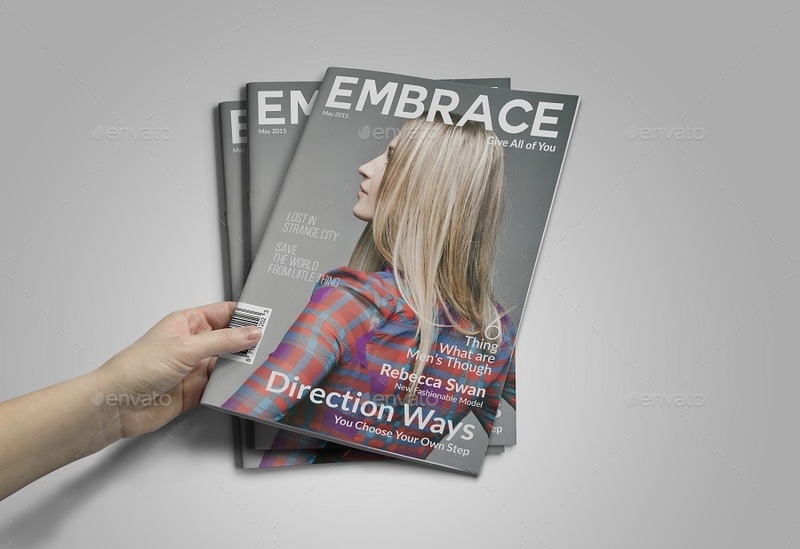 Each Magazine Template listed in this post is ready to print which means, all you need to do is just replace the text and photos with the help of smart objects and you are good to go. 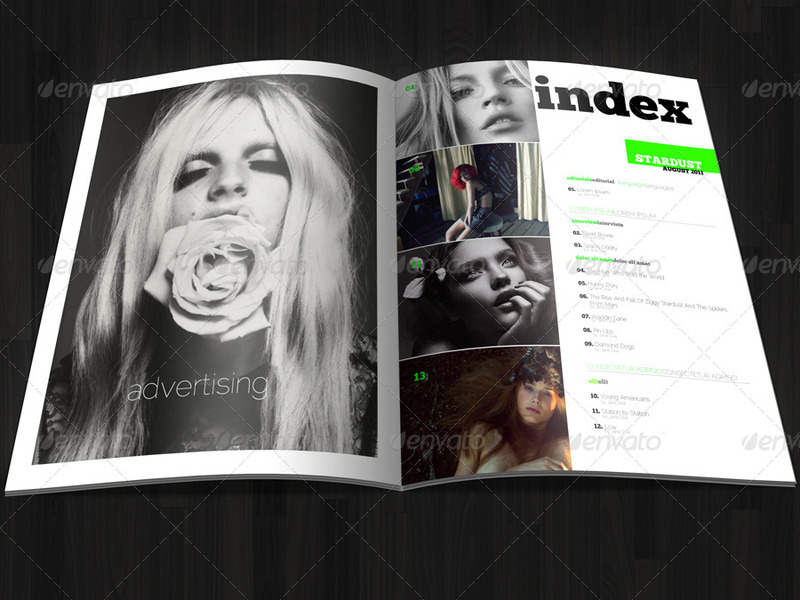 The post lists PSD and InDesign Magazine Templates of various types with clean, simple and minimal designs. 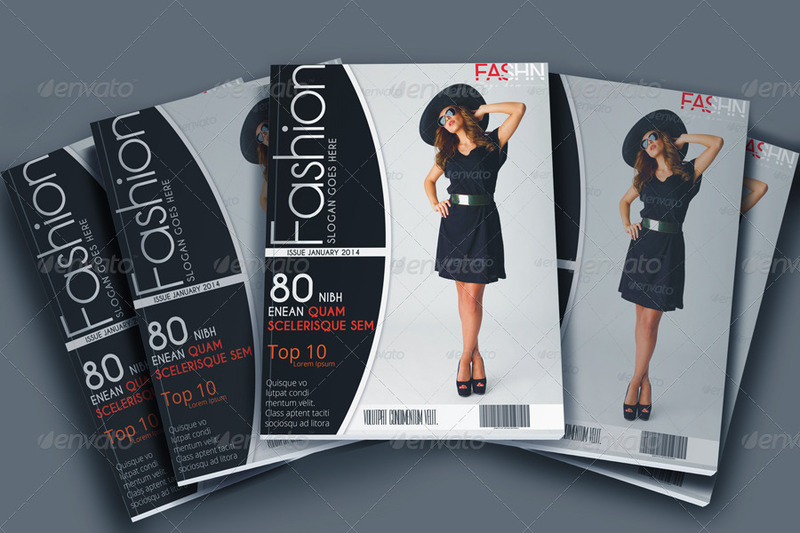 You will also find a large number of multipurpose magazine templates too. The post also covers a wide range of professions like Business, Gaming, Lifestyle, Drive, Sports, Football, News, Cars, Political, Fashion, Women, Fitness, Travel, Health, Interiors and Furniture, Music and much much more. 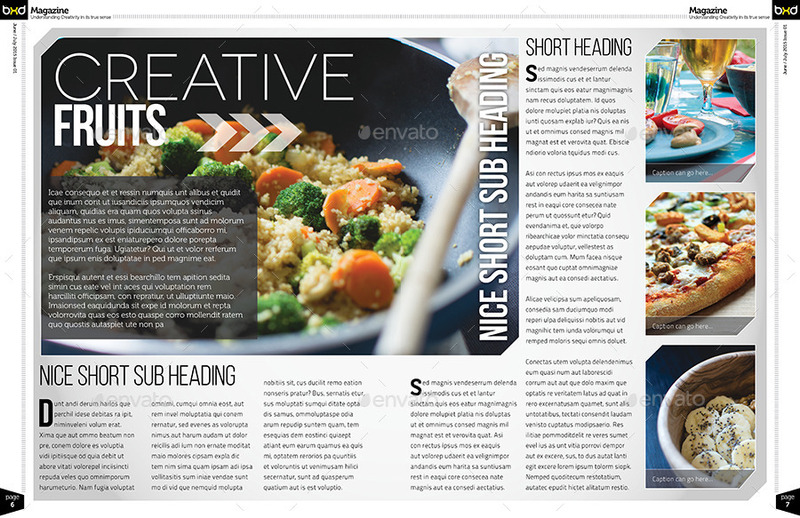 As we all know that creating one magazine from scratch is not an easy thing to do and that’s where these ready to print Magazine Templates can really help you. I hope that you will find a great Magazine Template for yourself and if you do, please share this post with your colleagues and friends and help it grow. You can also subscribe to PSDTemplatesblog using the subscription box on the right hand side. 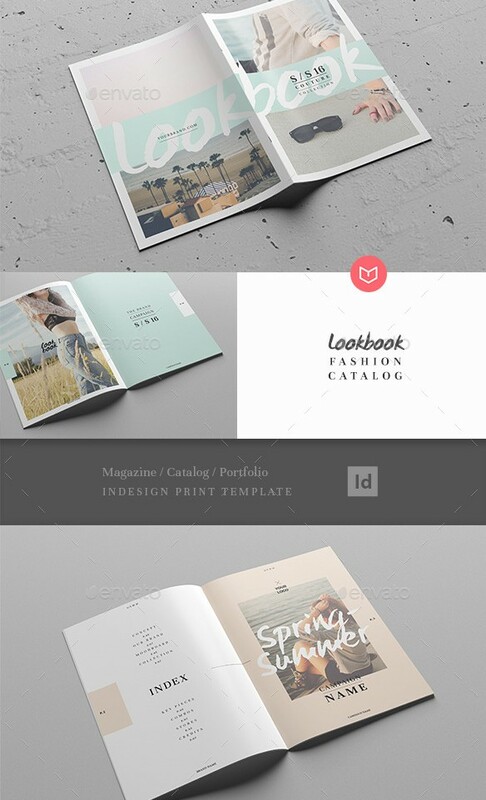 This is a 24 pages InDesign Magazine Template with an elegant design. It is a multipurpose magazine template and can be used by any type of industry, be it business, Information Technology, Charity, Non-profit or construction businesses etc. 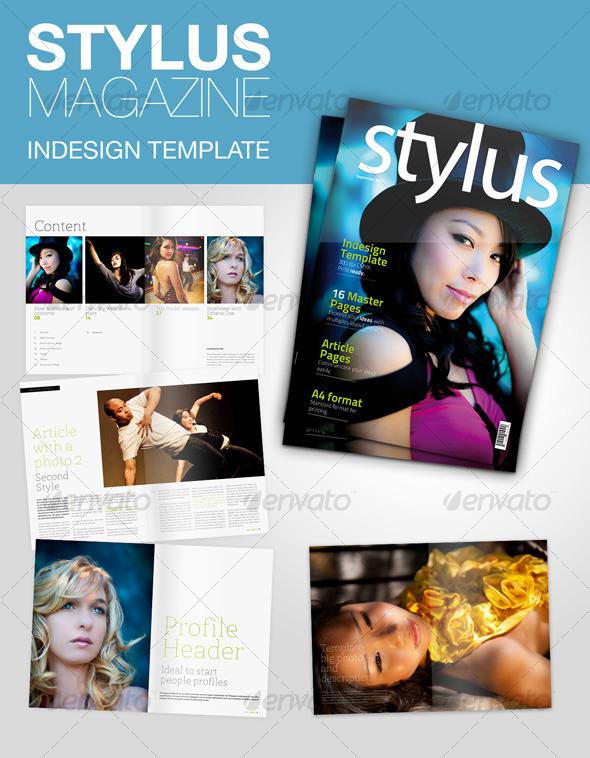 A stylish and elegant InDesign magazine template with a great selection of high quality page layouts. You can straight away use this template by just replacing the text and photos. 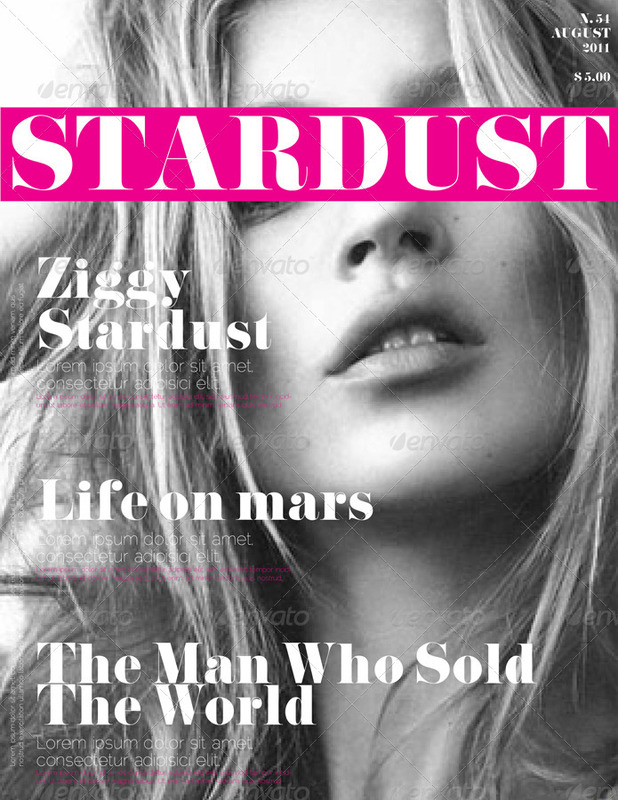 This magazine template is very flexible to suit almost any genre of magazine. 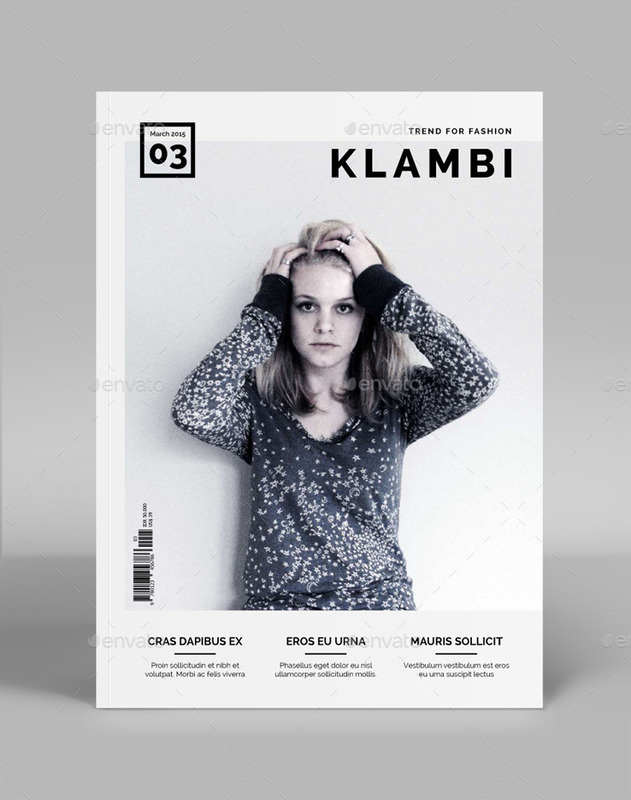 A beautiful magazine template with a clean layout designed in Adobe Indesign CS4. This is best suited for Fashion, Modeling, Clothes, Architecture, Design and more. 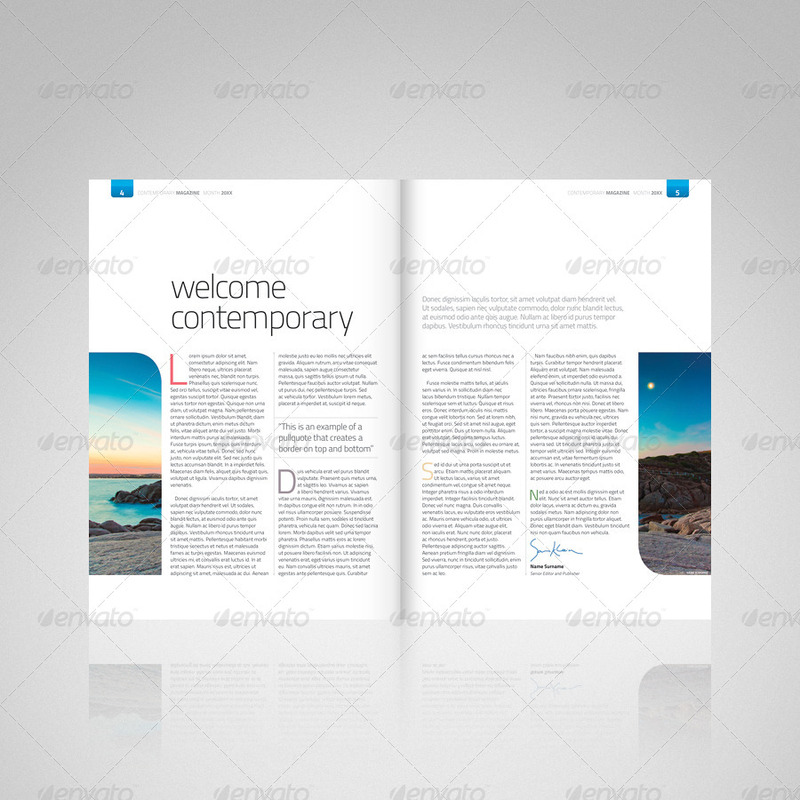 Contemporary magazine is a simple and modern magazine template which can also be used as newsletters, brochures, booklets, and annual reports etc. 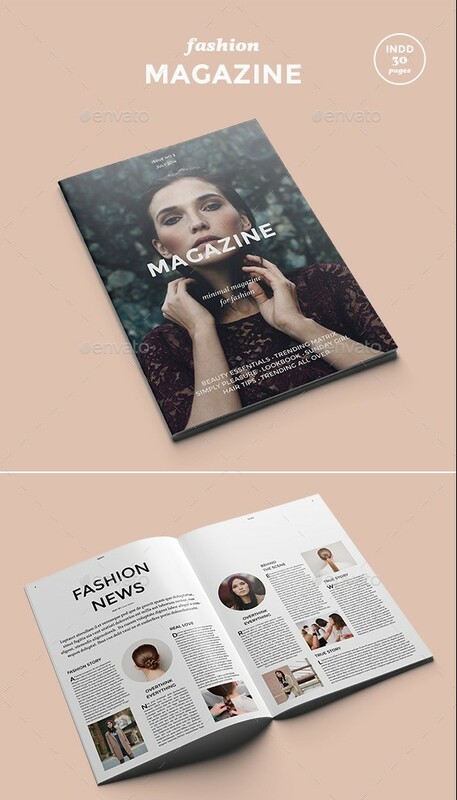 This magazine template has a beautiful contemporary design that would suit many genres of magazines like science, technology, computing, business, photography, design, art, fashion and lifestyle etc. 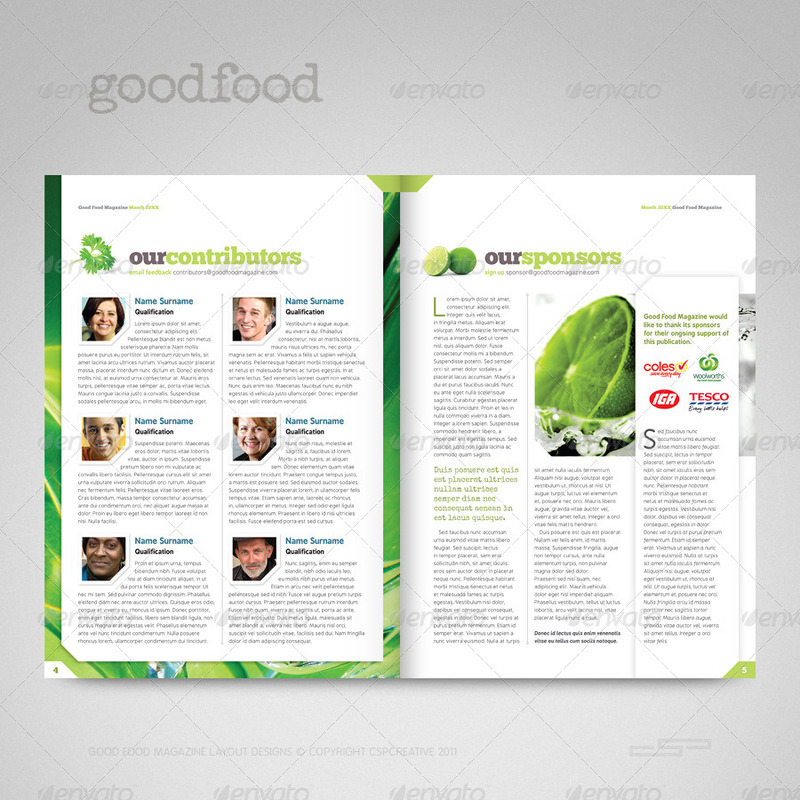 This is another great example of a multipurpose magazine template which can be used for any type of industry. It has got a clear, clean and cutting edge layout and clean font type. 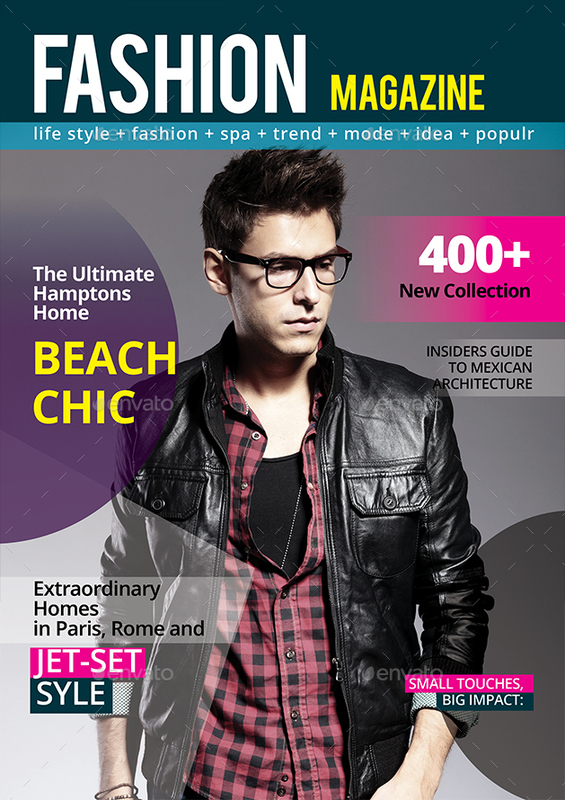 Modern Magazine has a clean and professional design developed for Adobe InDesign CS5 and CS4. 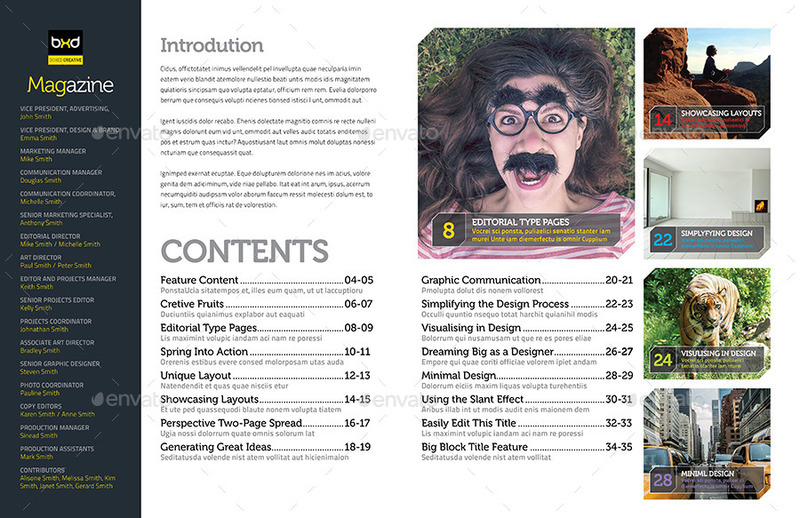 The template comes with 12 master pages for articles, interviews, galleries and showcases. 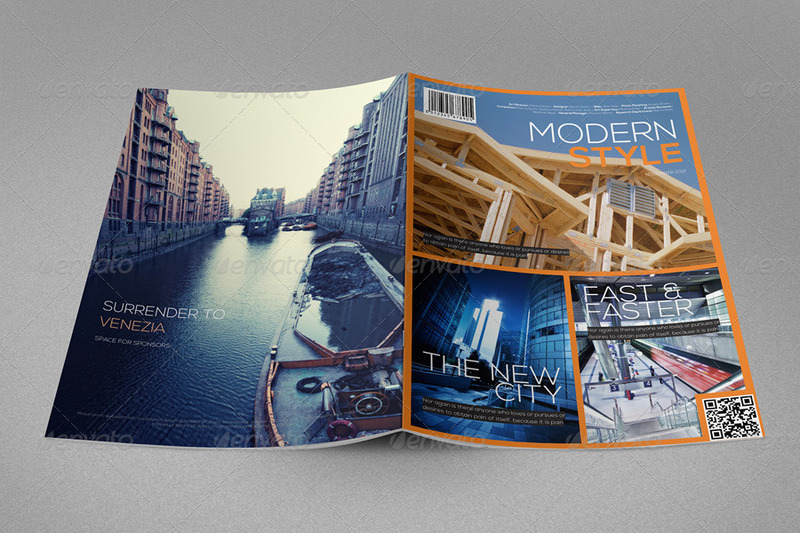 This is a multipurpose magazine template with a very professional design and can be used for any type of industry. 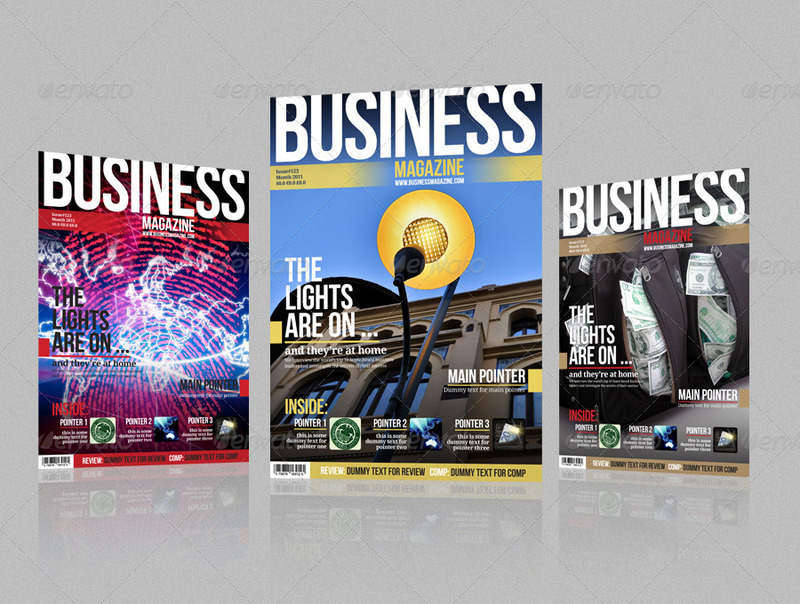 Professional Business Magazine is a magazine template that is suitable for anything related to business industry magazine. All texts are editable and comes with placeholder for images. Another Professional Magazine that is suitable for any type of business. 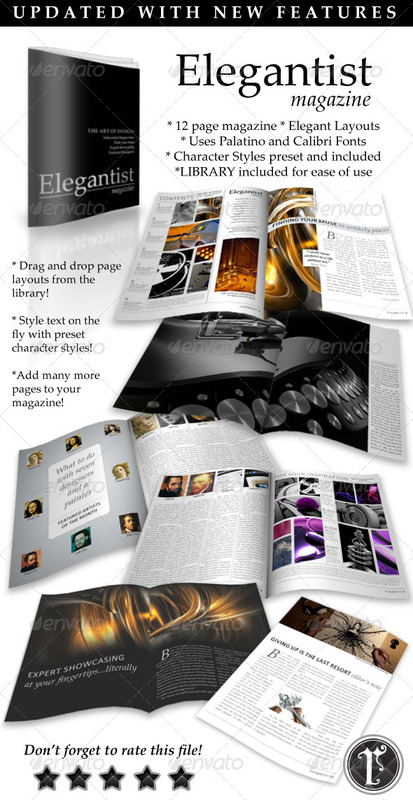 Universal magazine template comes with 28 pages of unique multi-purpose layouts. It has got an elegant and modern style throughout the document which makes it fit for any type of a magazine. Some of the best suited genres could be like corporate magazine, IT magazine, culture magazine, fashion magazine, design magazine, product magazine or newsletter. A multipurpose and professional magazine template with clean and modern design. It comes in both A4 and Letter format. All you need to do is just drop in your own image and texts, and it’s ready for print. 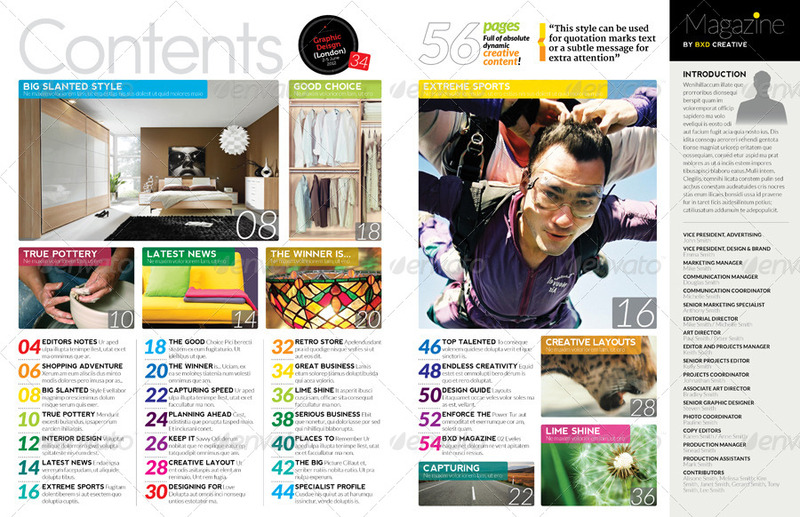 Ultimate magazine template comes with 24 unique page layouts which makes it perfect for any type of content you may have. some of the examples are: Cover page, magazine info, editor message, event calendar, interview, product showcase, shopping corner, simple article, product gallery, product showcase. Tech reviews magazine template has been designed in InDesign. This A4 magazine template has been specifically designed to create tech reviews and gadgets magazines but can easily be customized to be used as a standard modern magazine design. 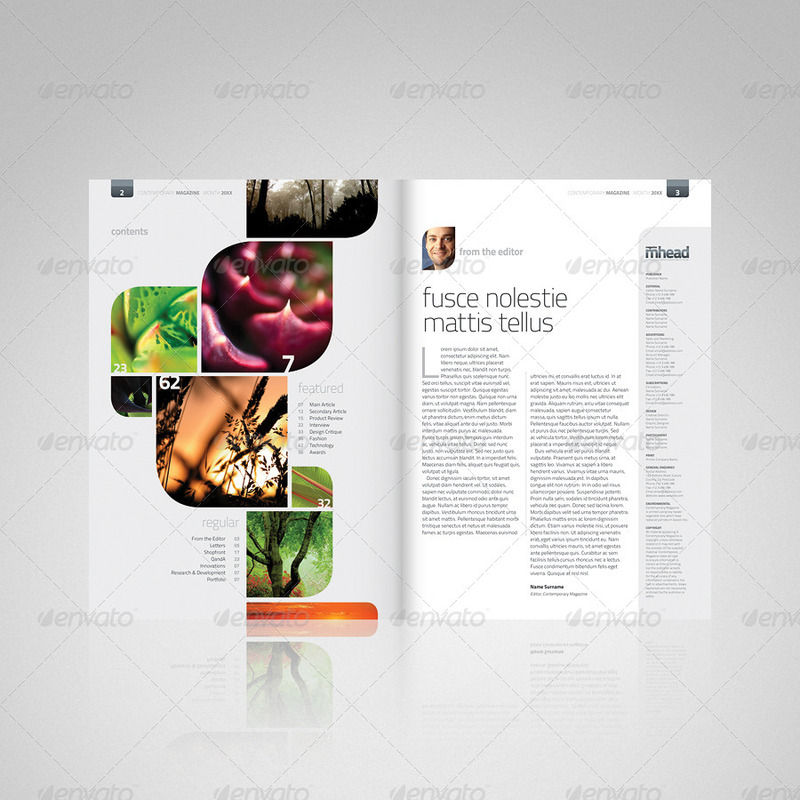 A 56 pages multipurpose magazine template to be used for any genre of magazines. 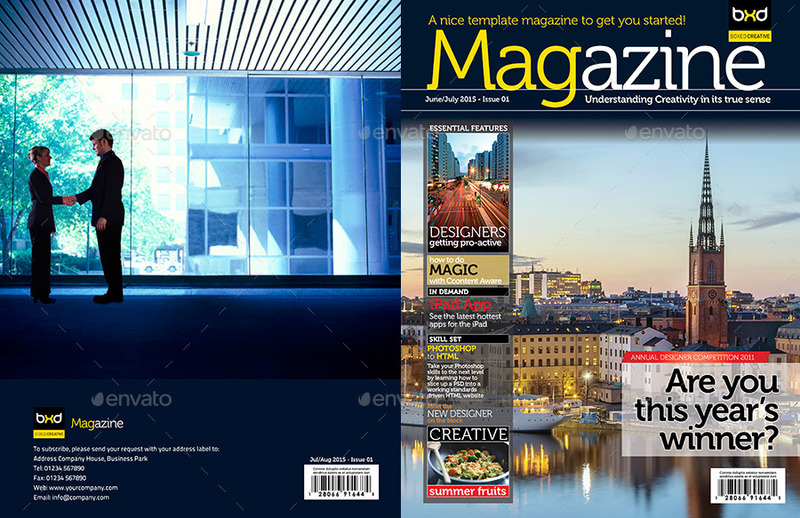 A very professional, clean and modern magazine template for iPad magazines. It is available in both Portrait and Landscape orientations. 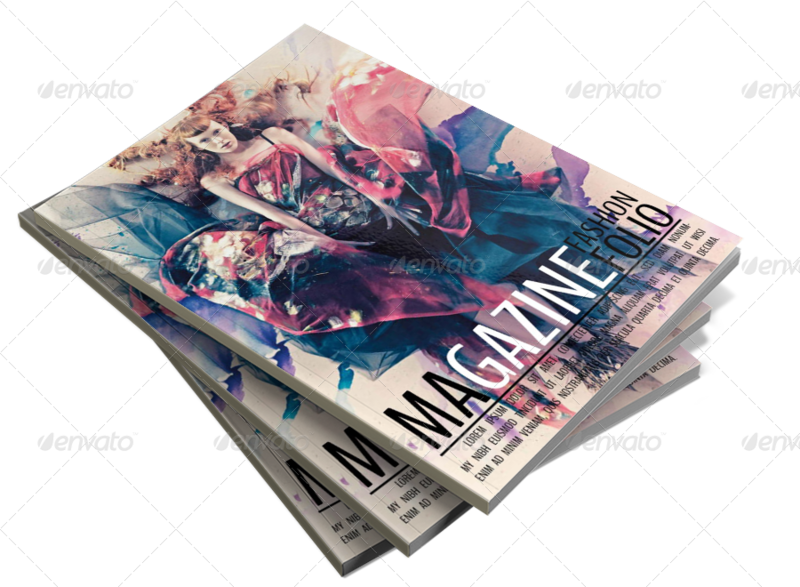 This is a 12 pages magazine template with an elegant design. It can also be customized and used for any kind of magazine. 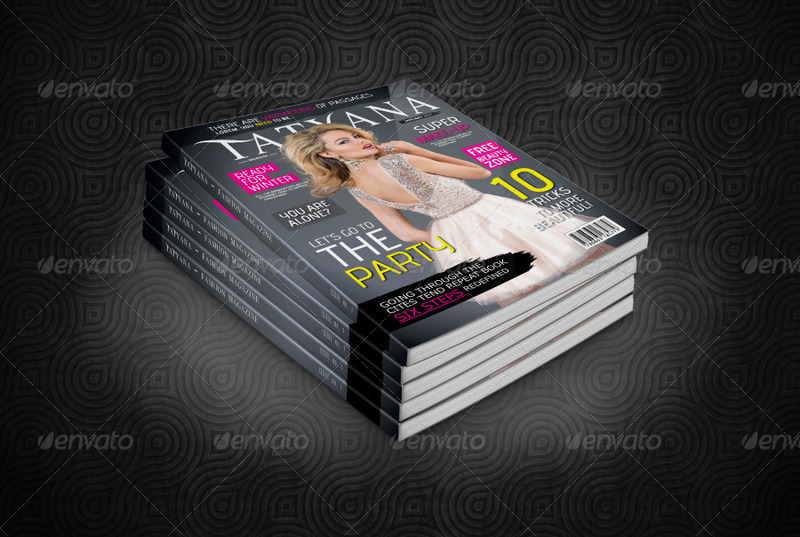 This is a magazine templates bundle that consists of two highly professional magazine templates designed in Adobe InDesign and can be used for any type of industry. 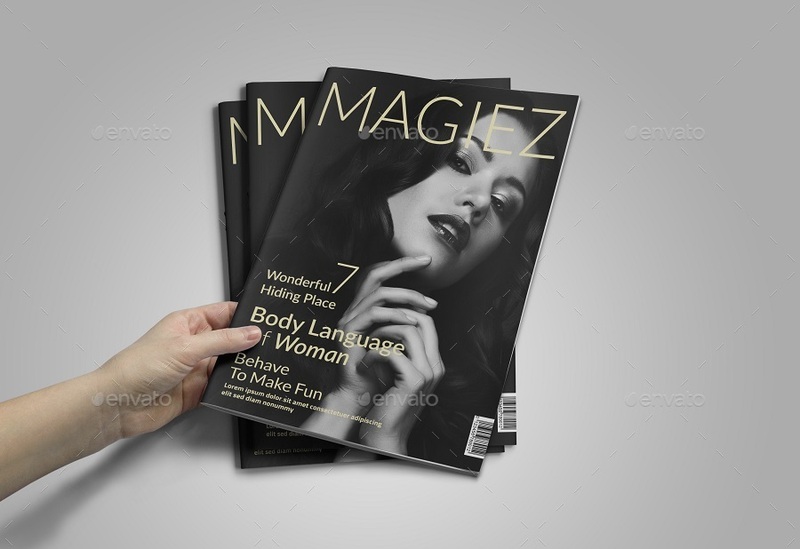 This is a magazine templates bundle that consists of three highly professional magazine templates designed in Adobe InDesign and can be used for any type of industry. 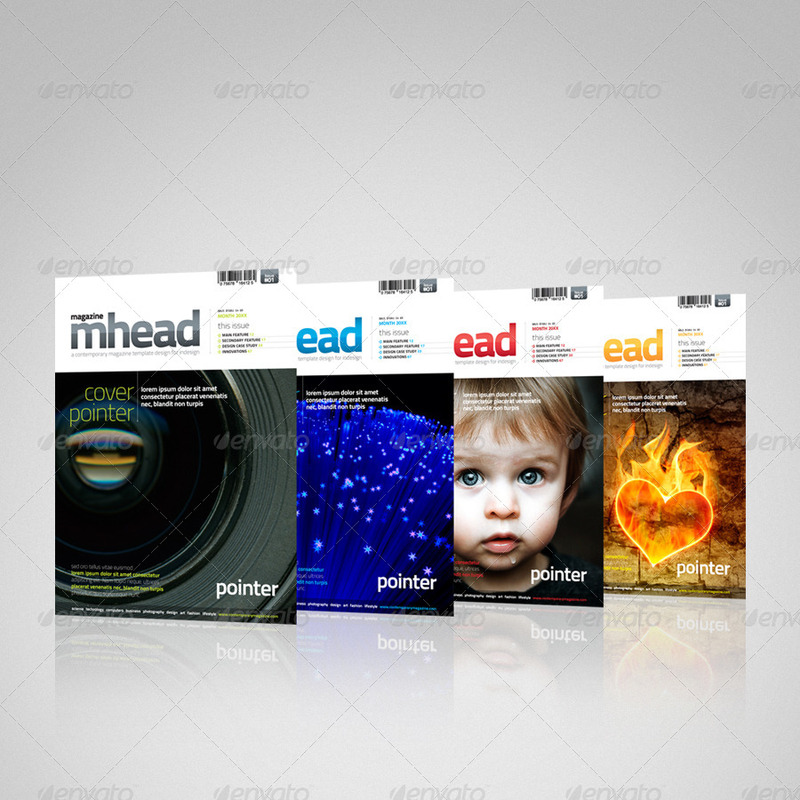 These three magazines have a broad range of styles and been designed to the highest standards and are fully editable. The modular design of these templates is super flexible and you can easily slot together different elements to create your own great layouts. 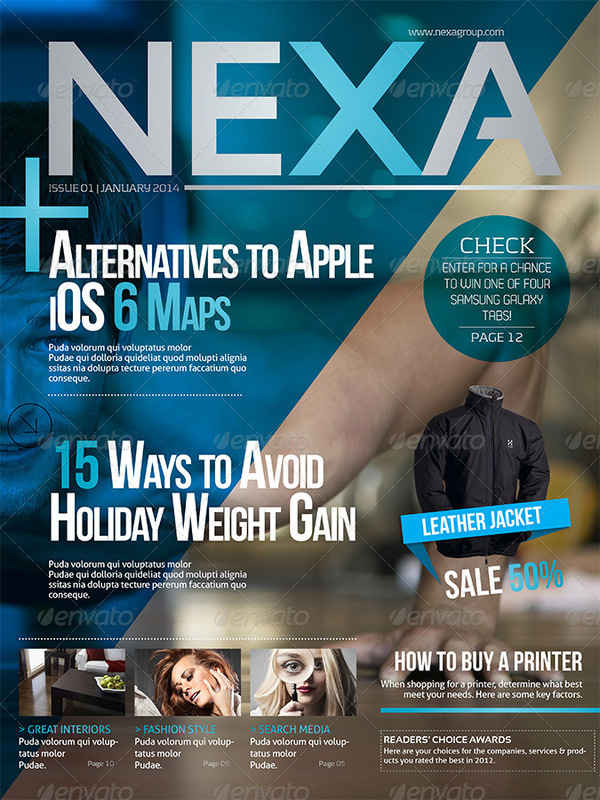 A very professional, clean and modern magazine template in both A4 and Letter format. All you have to do is drop in your own images and texts, and it’s ready for print. 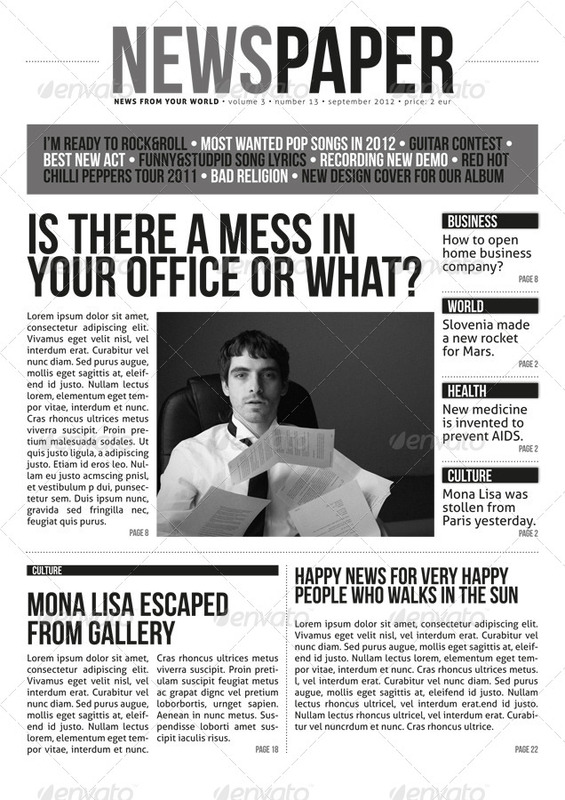 A modern newspaper magazine template that includes 8 pages in A4 format. The template is pretty easy to customize and uses two free fonts. A good template if you are doing some sort of newspaper design. I think this is the most complete and versatile magazine template you can ever find. The template contains every stuff you’ll ever need to place in a magazine. The pages are all interchangeable and you have a choice of either use all of them or just some. The template can be used for any kind of magazine for e.g. fashion, music, travel, movies, design, biography, interviews, reviews, etc. A modern magazine template with 24 beautiful pages for any genre of magazine like corporate magazine, fashion magazine, design or architecture magazine. A minimalist and texture based Magazine Template for Adobe InDesign. If you are looking for a fresh and energizing design for a teenage magazine then this would be a perfect option for you. It has a professional design with 24 pages. It comes with multiple layouts, headings, subheadings, object styles and more. 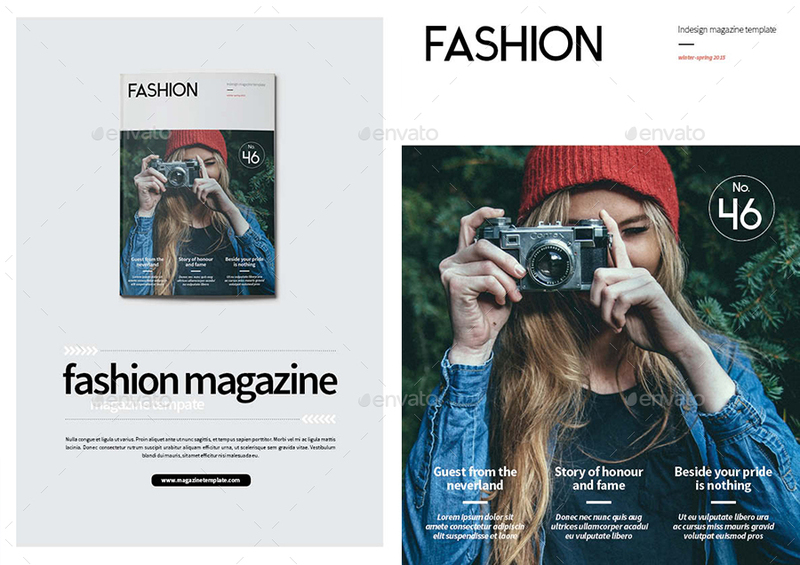 This magazine template will be a best fit for a magazine with a young readers, youth brochure, teenage booklet, fashion magazine, and similar use. A very professional business magazine template in A4 paper size. The template has a very clean and modern design. As a designer, all you need to do is just drop in your own image and texts, and it’s ready for print. 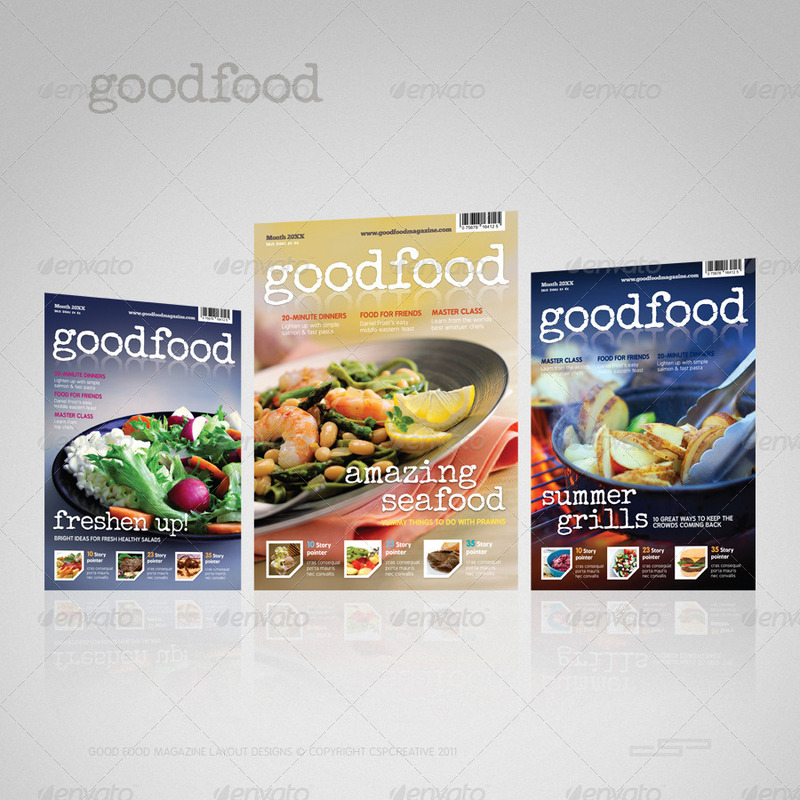 A fresh and very good design for food and recipes magazines. 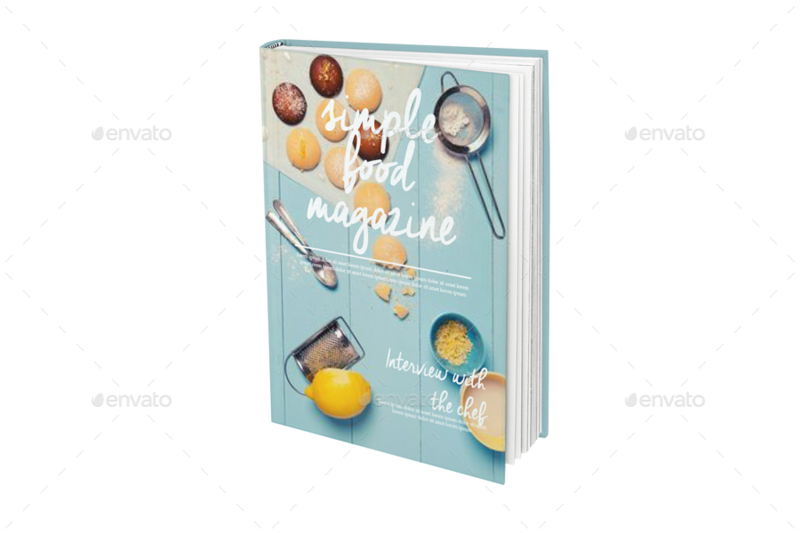 Though it was originally designed for food and recipes magazines but pretty much can also be used for any other type of magazine. 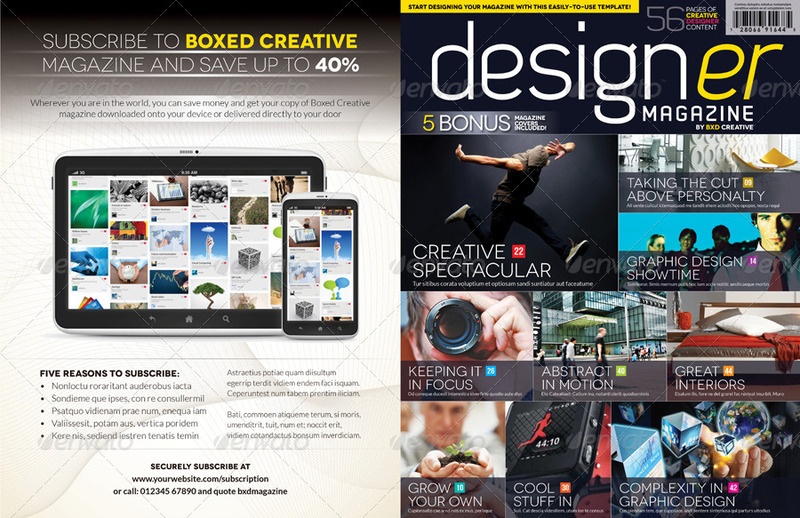 This iPad Magazine template comes with 32 pages layout and available in both landscape and portrait orientations. Basically, it has a versatile design ca also be used for any kind of magazine. 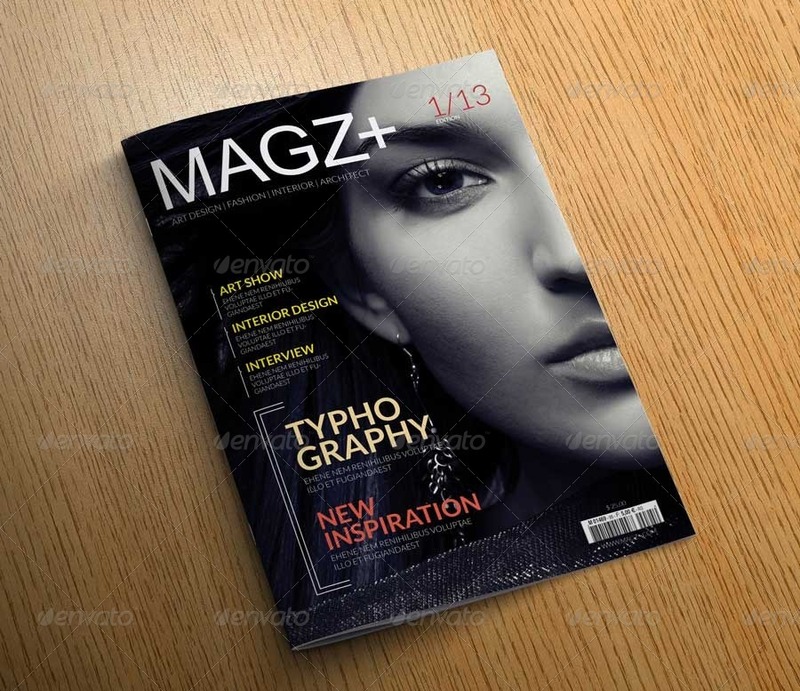 A professional magazine template suitable for any type of business. Mused is an Adobe InDesign iPad tablet magazine template available in both landscape and portrait orientations. This template is fully packed with some great layouts and design elements to help you create a professional magazine for iPad and tablets. 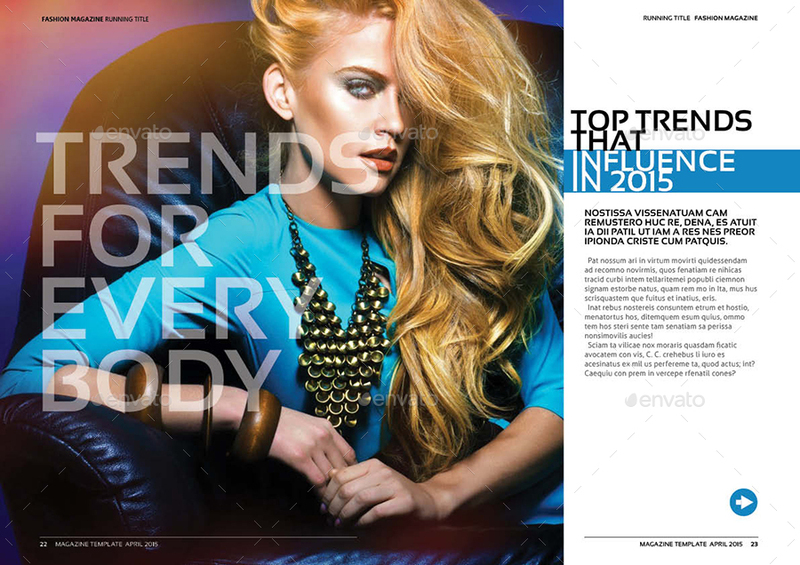 Modern style magazine is a very professional, clean, modern, creative and Elegant 40 pages magazine template. The whole package comes with a total of 40 pages, 5 covers, multipurpose pages, CMYK and print ready. 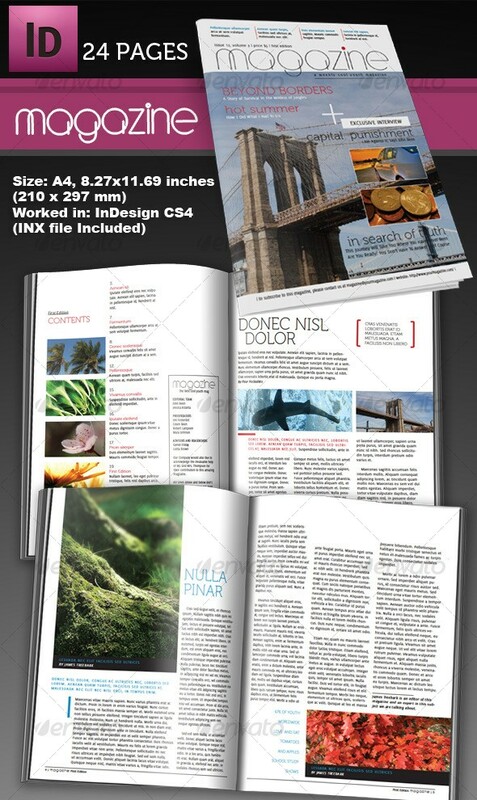 This is a 148×210 mm modern and creative DIN A5 40 pages magazine template. 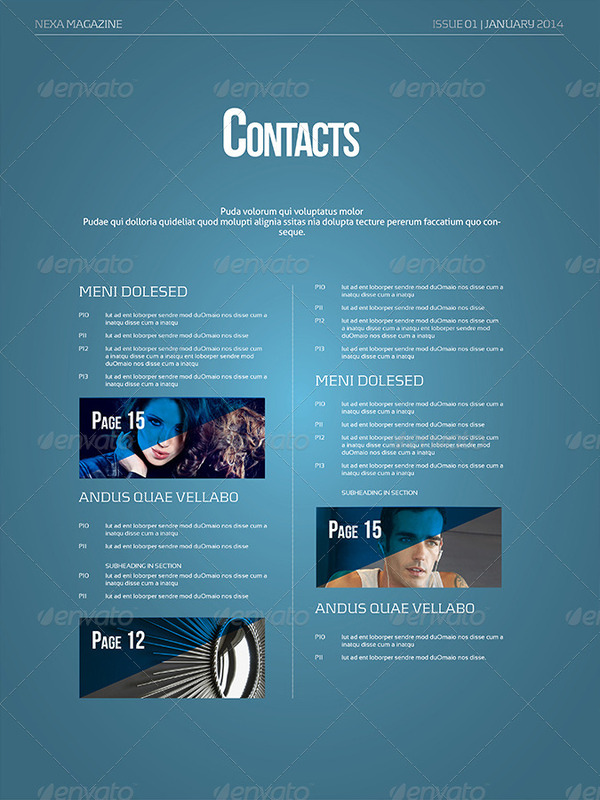 The template has files which are fully editable and ready to print. A magazine template for designers looking for an urban, degraded magazine style. 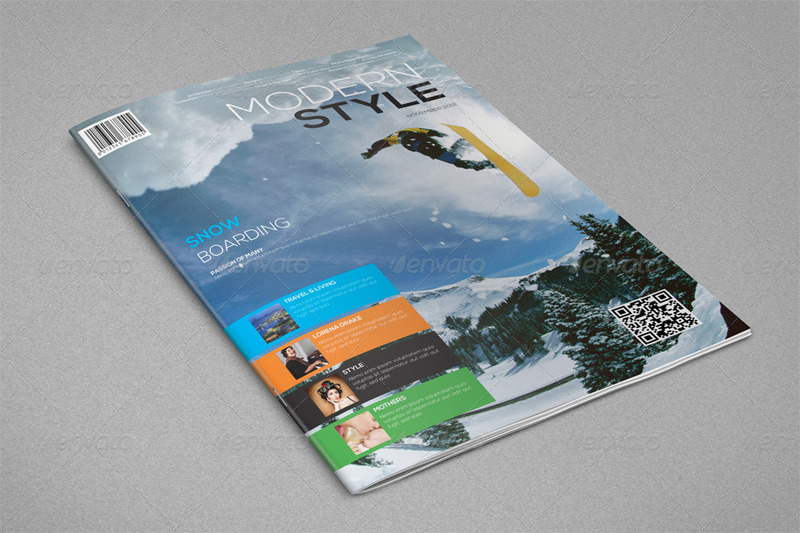 It is perfect for making a skateboarding, snowboarding, BMX or dirt bike magazine. 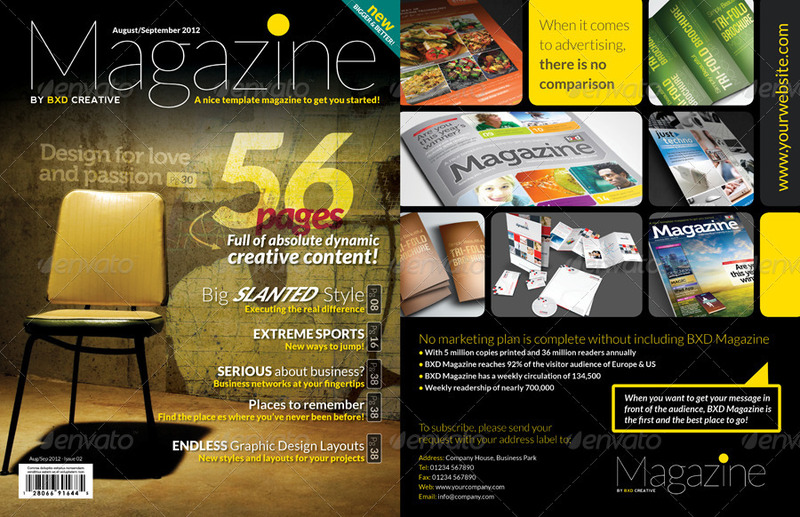 A great package in one because you not only get a 50 pages magazine template but also 3 bonus covers. This template uses full CMYK colors, 300 dpi and 3mm bleed. 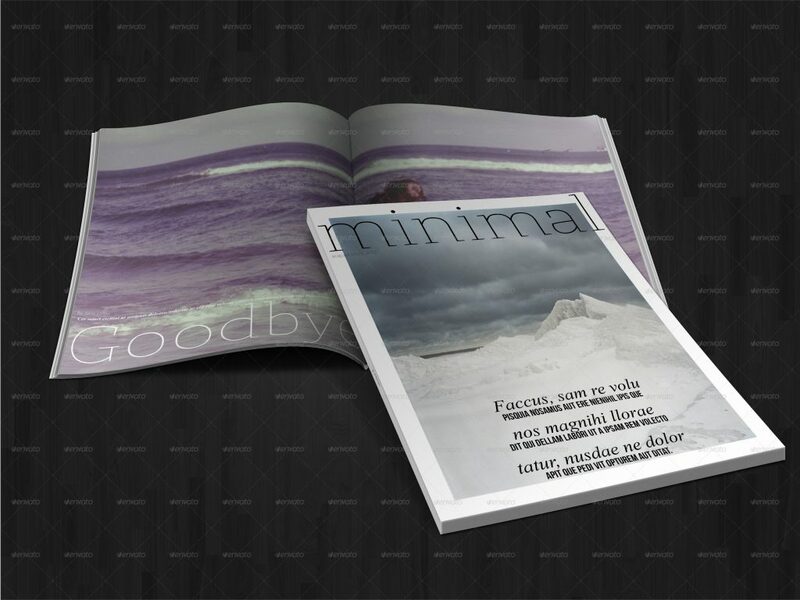 A minimal 40 pages magazine template which can be used to make any kind of magazine for e.g. fashion, music, travel, movies, design, biography, interviews, reviews, etc. A simple and sensible business magazine template with a modern design created specifically for magazines but can also be used to make newsletters, brochures, booklets, and annual reports. The design style would suit many popular genres of magazines like business, banking, corporate, financial, economy, politics etc. 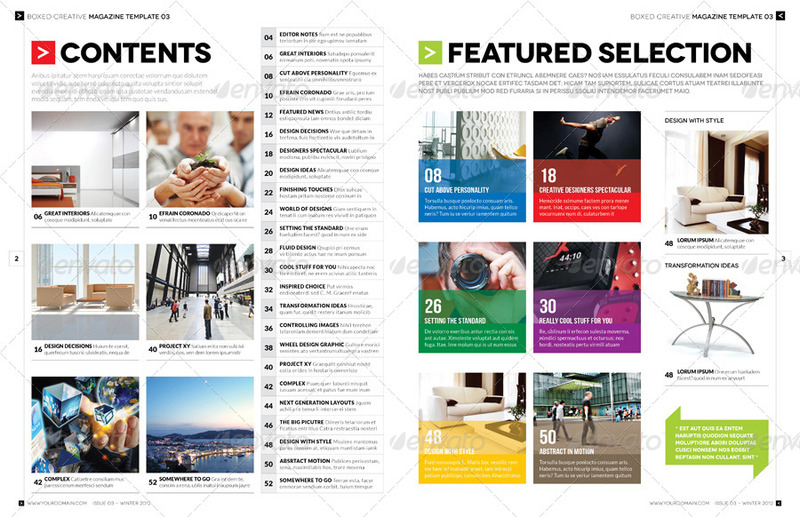 A professional and clean InDesign 20 pages magazine template that can be used for any type of industry. 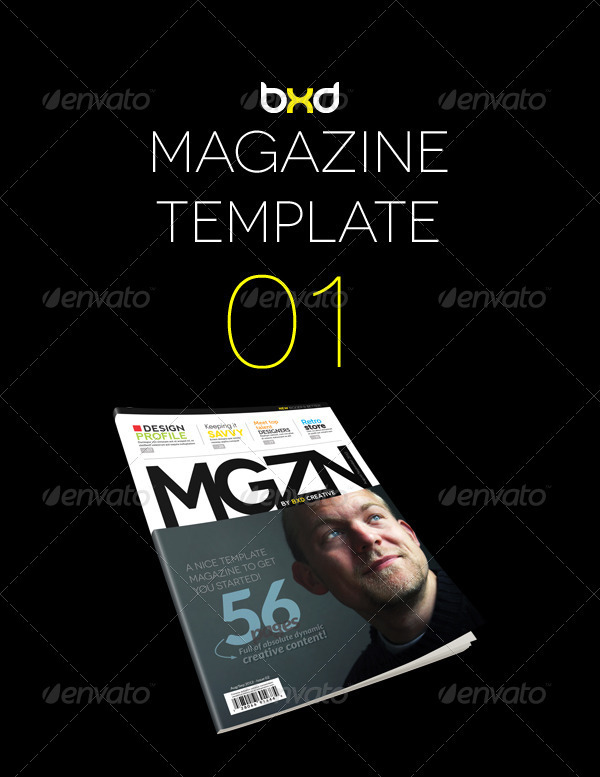 A 40 pages magazine template which can be used to make any kind of magazine for e.g. fashion, music, travel, movies, design, biography, interviews, reviews, etc. 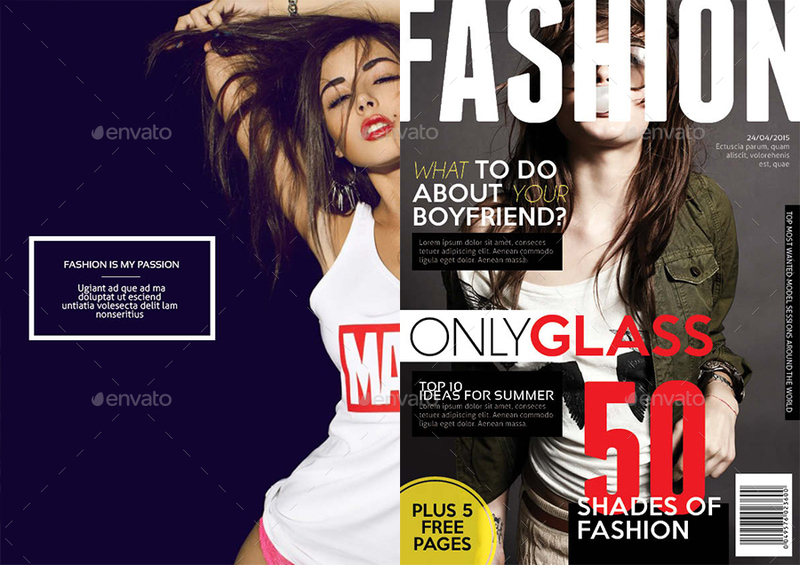 A modern and sleek Adobe InDesign magazine template for fashion magazines. 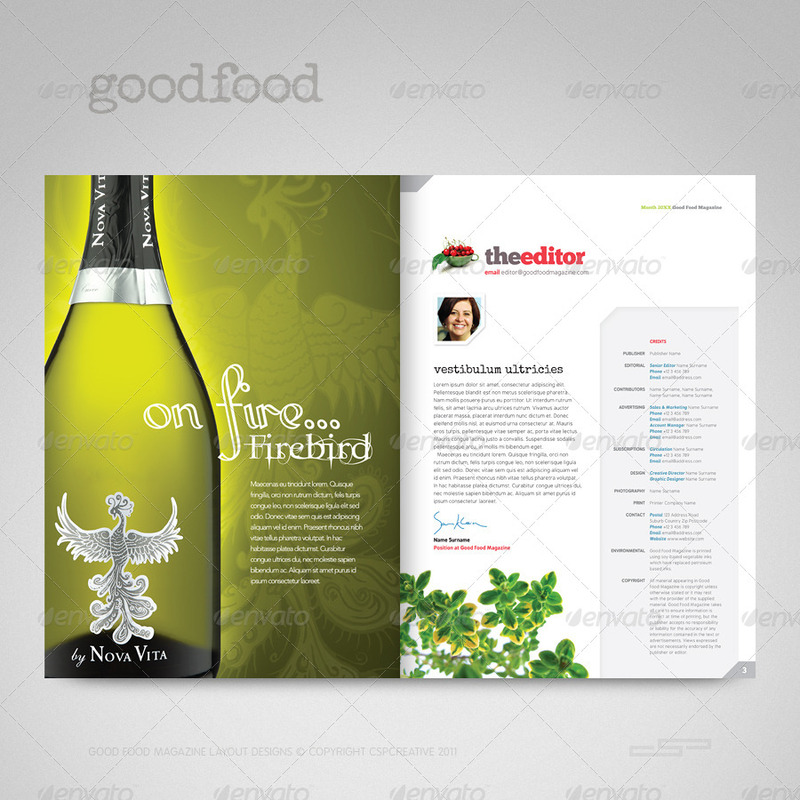 The design comes with various types of page layouts which can be used to create lists, editorials, and much more. It also has the contents and staff pages. 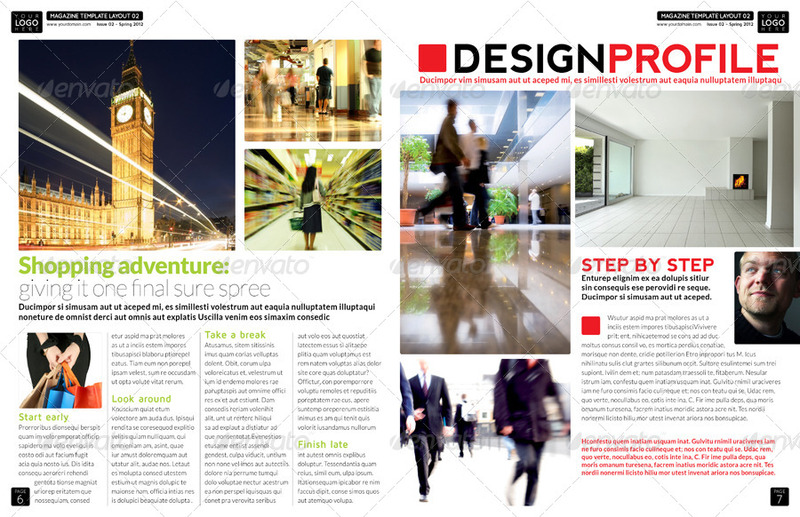 A simple InDesign corporate magazine template which comes with 20 pages in A4 format. It has a generic design and can also be used as a business magazine etc. 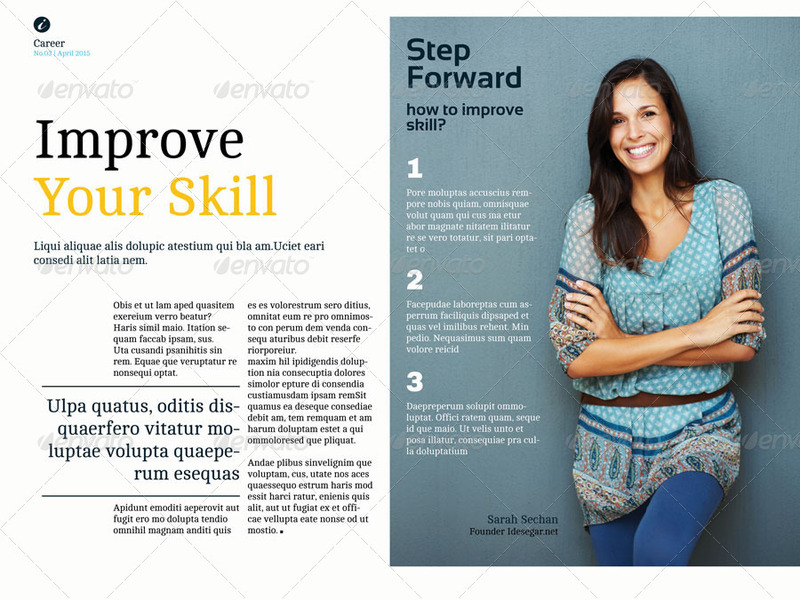 A really simple and clean magazine template which can be used to make any kind of magazine. It has 44 pages and designed for InDesign CS4 and later. As the name says, it is a minimalist and clean 30 pages magazine template and practically can be used to create any kind of magazine. If you need something western and vintage styled magazine template then this is the one for you. It could be a very good magazine template for industries that deal with horses, jockeys, lands and even beers etc. Hey Pankaj! Thank you for featuring one of my magazines! I truly appreciate it!